The director of Guardians of the Galaxy has backpedalled after hinting that a gay character is among the protagonists in the sequel. 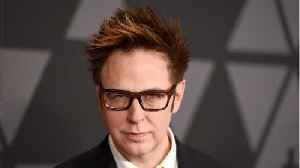 Director of “Guardians of the Galaxy Vol 3.” James Gunn was fired by Disney but rehired in 2019. 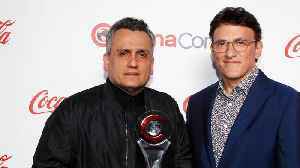 Not only are fans happy to have him back but “Avengers: Endgame” directors are also glad as..
After James Gunn was first relieved of his duties as director for Guardians of the Galaxy Vol. 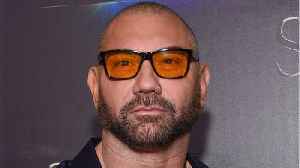 3, Dave Bautista was one of the first actors that came to his defense. 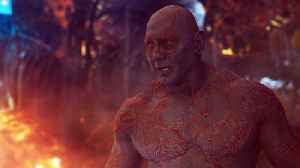 Bautista, who's appeared as Drax..
Zoe Saldana has shared that she couldn't be happier about the news that James Gunn has been reinstated as director for ‘Guardian’s of the Galaxy Vol. 3’. 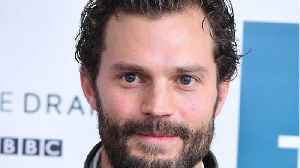 In case you missed it, here's what's trending right now: Jamie Dornan and wife Amelia Warner welcome third daughter, Miranda Kerr announces her third pregnancy and Zoe Saldana is thrilled that James.. 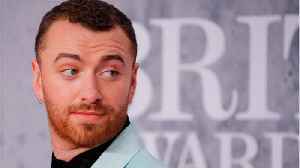 In case you missed it here's what's trending right now: James Gunn reinstated as director of Guardians of the Galaxy 3, Sam Smith identifies as non-binary and Demi Lovato reflects on her sobriety.. 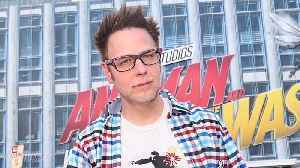 According to Comicbook.com, "The Walt Disney Company and Marvel Studios surprised most fans earlier this weekend when they announced that James Gunn had been reinstated as the director of Guardians of..